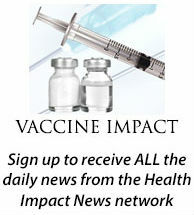 Health Impact News covers stories that impact your health, but that the mainstream media seldom covers. Mainstream media today receives significant advertising revenue from the pharmaceutical industry, and seldom does investigative reporting on issues challenging the monopoly on medicine that is controlled by government agencies such as the FDA, CDC, NIH, and others. In our Real Food Nutrition section we cover news and issues that are directly opposed to the mainstream media’s promotion of nutrition according to the USDA dietary guidelines. These guidelines, largely the result of the McGovern Report in the 1970s which condemned saturated fats, have created a nation that is obese and diabetic, and prone to many autoimmune illnesses. We publish news, research, and how-to articles on Real Food, the traditional foods our ancestors ate. 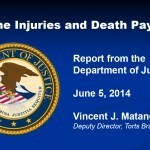 Some mainstream sources are starting to publish some of this information as well. 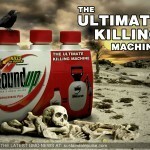 With only a handful of companies now controlling most of America’s food supply, we cover the issues largely ignored in the mainstream media regarding the dangers of modern biotechnology and the contamination of our food supply that is contributing to so many health issues. Trending topics right now in our Sustainable Agriculture category are genetically modified foods and the herbicide glyphosate. This is our area of specialty, being the leading publisher on Coconut Health since 2001. 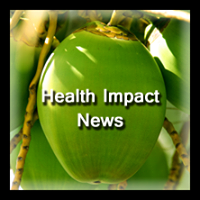 Our Coconut Health category publishes news, research, and testimonials regarding the health benefits of coconut oil and other coconut products. Virgin Coconut Oil today is being used in ketogenic types of diets in treating neurological diseases such as Alzheimer’s Disease. 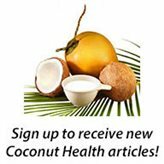 You will find all the latest research here, as well as on our original site, CoconutOil.com. 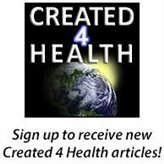 The Created4Health category is our least published category, but it is by far the most important one. The foundation for anyone’s health is their belief system. The modern-day agricultural industry and medical industry is the result of more than 2 generations of Darwinian-dominated biology and science in our educational institutes. 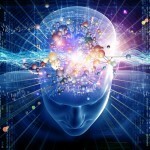 Anything referencing the spirit world or the non-physical aspects of life are either ignored or denied, and critical thinking in this area is for the most part not tolerated. The result is that we have lifted up “science” to a whole new platform that results in “scientism,” and a new set of beliefs that are not scientific at all. 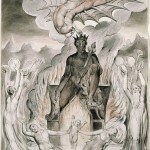 The Arts and Humanities are seen as inferior, and we have produced a highly technical culture based on modern technology, which can never produce true health. We publish articles in this category from the senior editor of Health Impact News, Brian Shilhavy, that look at the ancient cultures in the Bible and how they viewed health. We also feature writers and articles from the Discovery Institute and other places that view science from an Intelligent Design perspective. Brian Shilhavy – Brian Shilhavy is the Managing Editor and Founder of Health Impact News. He has a BA in Bible and Greek from Moody Bible Institute, and an MA in Applied Linguistics from Northeastern Illinois University. Brian Shilhavy is the only writer who writes in all 6 content areas. He is the founder of Tropical Traditions, the first company to import Virgin Coconut Oil from the Philippines to the United States in 2001, and start the modern day Coconut Oil Revolution back when saturated fats, and coconut oil in particular, were demonized by the mainstream media. He learned how to do original resource to find out the truth about edible oils apart from the propaganda published in the mainstream media that protected polyunsaturated edible oils from the highly subsidized U.S. crops of corn and soybeans. 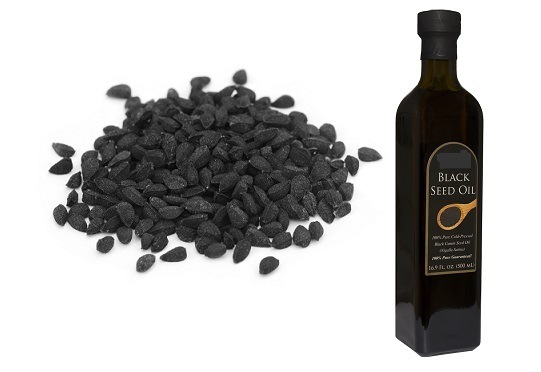 These edible oils only became part of human nutrition during the industrial age following WWII and after seed expeller technology allowed manufacturing to create oils from these crops, replacing more traditional fats and oils. Articles by Brian Shilhavy. Read Brian’s Peace with God testimonial. John P. Thomas – John P. Thomas is a health writer for Health Impact News. He holds a B.A. in Psychology from the University of Michigan, and a Master of Science in Public Health (M.S.P.H.) from the School of Public Health, Department of Health Administration, at the University of North Carolina at Chapel Hill. John specializes in environmental health, but writes on a variety of issues. 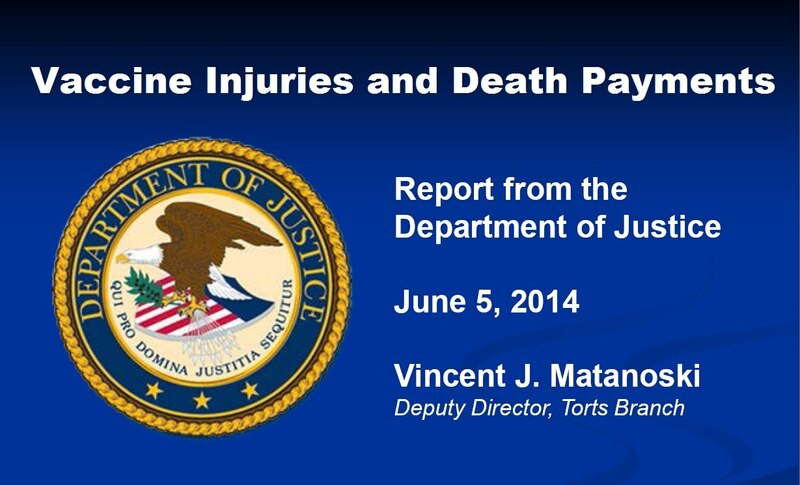 Articles by John P. Thomas. 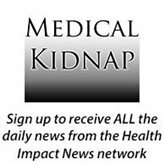 Terri LaPoint – Terri LaPoint writes in our Medical Watch category, covering medical kidnapping stories. Terri is a labor doula, childbirth and breastfeeding educator, and assistant midwife. She holds a B.S. in Cultural Anthropology/World Missions with a minor in Behavioral Science from Toccoa Falls College. She is a homeschool mom, speaker, and writer, married to the love of her life for more than 20 years. She is a passionate defender of freedom and endeavors to be a voice for the voiceless. Jennifer Margulis, Ph.D – Jennifer is a former Senior Fellow at the Schuster Institute for Investigative Journalism at Brandeis University, is an award-winning travel, culture, and parenting writer. Her writing has appeared in many of the nation’s most respected and credible publications, including the New York Times, the Washington Post, and on the cover of Smithsonian Magazine. 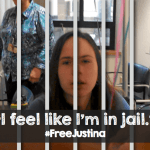 A meticulous researcher who’s not afraid to be controversial, she is nationally known as a journalist who opens people’s eyes to the realities behind accepted practices in the care of children. Jennifer is a contributing journalist to Health Impact News. Suzanne Humphries, MD – Dr. Suzanne Humphries is a practicing nephrologist (kidney physician). She is the author of the books Rising From The Dead and Dissolving Illusions: Disease, Vaccines, and The Forgotten History. 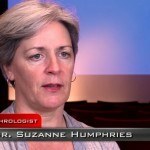 Dr. Humphries is a frequent contributor to Health Impact News where we feature her lectures and writings, primarily on the vaccine topics. Monica Mears – Monica Mears holds a Master’s in Journalism from Regent University and writes professionally in a broad variety of genres. She has worked as a senior manager in public relations and communications for major telecommunication companies, and is the former Deputy Director for Media Relations with the Christian Coalition. Monica writes primarily in our Medical Kidnapping topic. Martin Michener, Ph.D – Martin has over fifty years experience as a teacher, ecologist, zoologist and botanist. He has a B.S. from Cornell University, and a Ph.D. in biology from Harvard University Graduate School. His professional expertise in wetland science has been recognized since 1973, when he testified at a New York DEC public hearing in Utica on ground truthing aerial photo wetland mapping by wetland community type. He taught (HS) Physics, Geology, Oceanography, Chemistry and photography from 1970-1980 at Palfrey Street School, Watertown, MA. As ecological consultant at Normandeau Associates, Inc, he authored the Wetland Site Index method, (Wetlands, 1983), the Michener wetlands database and served as Principal Investigator in a National Research Council 3-year project: National Cooperative Highway Research Program. 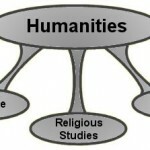 Mary Holland, JD is a researcher and law professor at New York University (NYU). She is the Director of the Graduate Lawyering Program. She worked for American law firms in Moscow, Russia for three years. She graduated from Columbia Law School, Columbia School of International and Public Affairs and Harvard College. Her research interest is in human rights and health law, with a particular focus on the law and policy of vaccination. Shannon Stonger – Shannon grew up in a small town in northern Minnesota. She studied chemistry in college, graduated, and married her husband one month later. They were then blessed with two baby boys within the first four years of marriage. Having babies gave their family a desire to return to the old paths – to nourish their family with traditional, homegrown foods; rid their home of toxic chemicals and petroleum products; and give their boys a chance to know a simple, sustainable way of life. They are currently building a homestead from scratch on two little acres in central Texas. There’s a lot to be done to become somewhat self-sufficient, but they are debt-free and get to spend their days living this simple, good life together with their five young children. 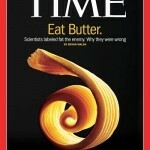 Shannon writes articles in our Real Food Nutrition category. Health Impact News is published by Sophia Media.